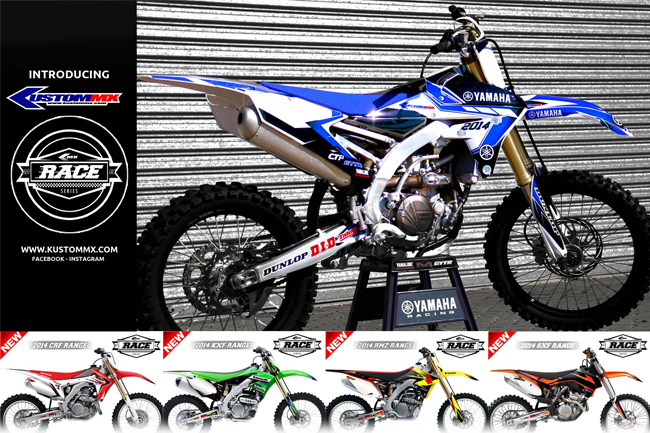 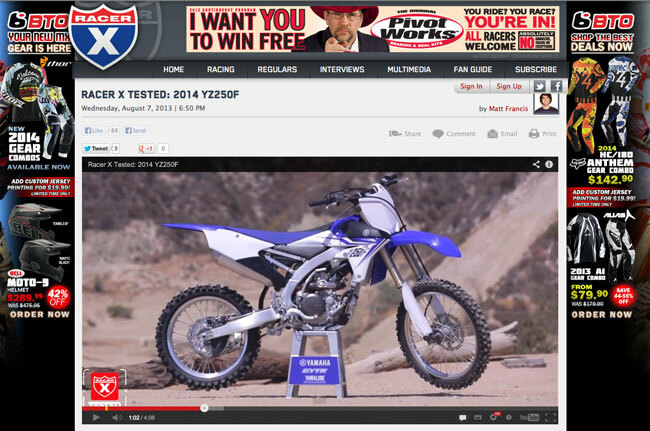 MotoOnline's weekly enduro and desert feature, presented by Yamaha's WR450F. 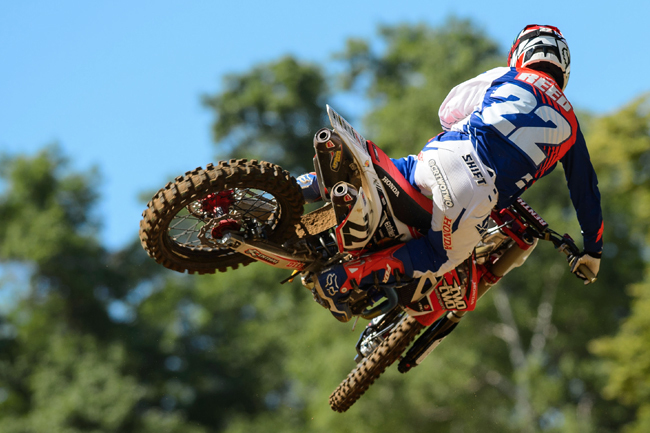 MotoOnline.com.au breaks down the month of August in a series of topical numbers. 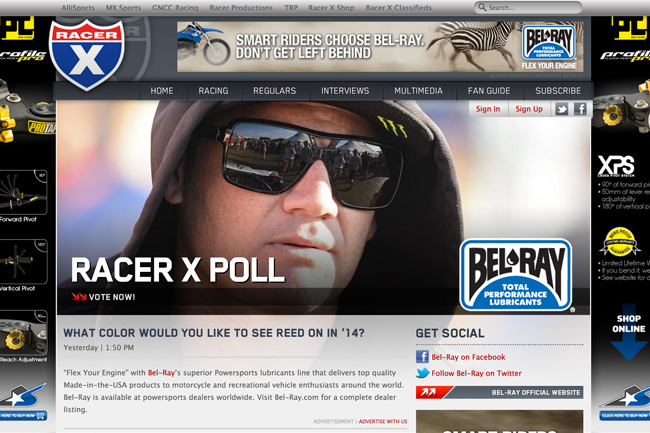 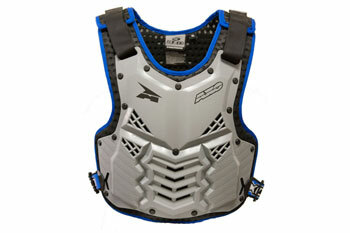 MotoOnline.com.au's week in review, posted every Friday to outline our top stories. 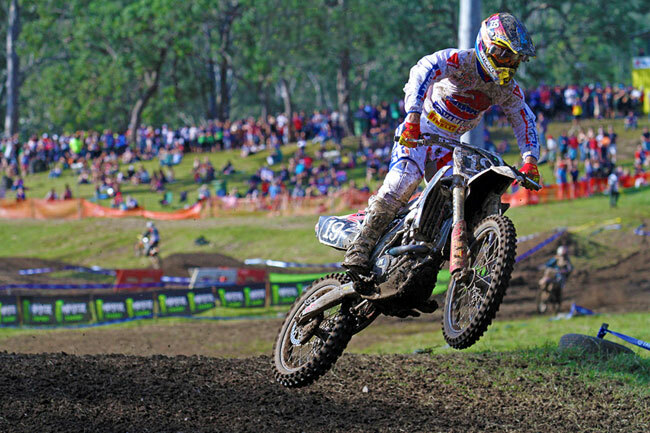 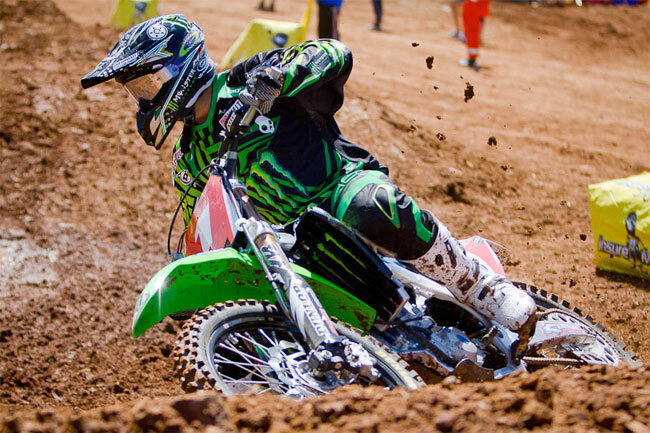 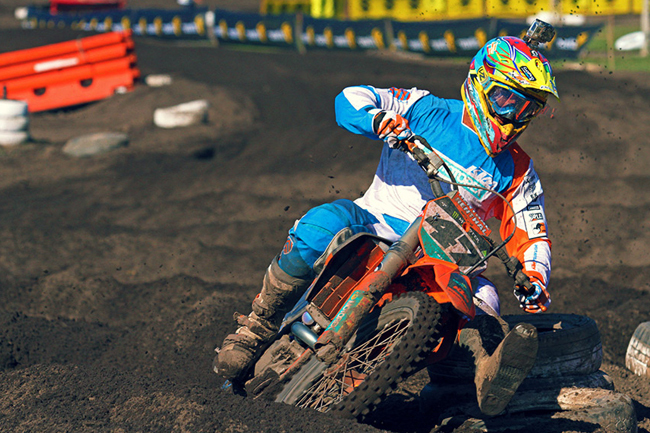 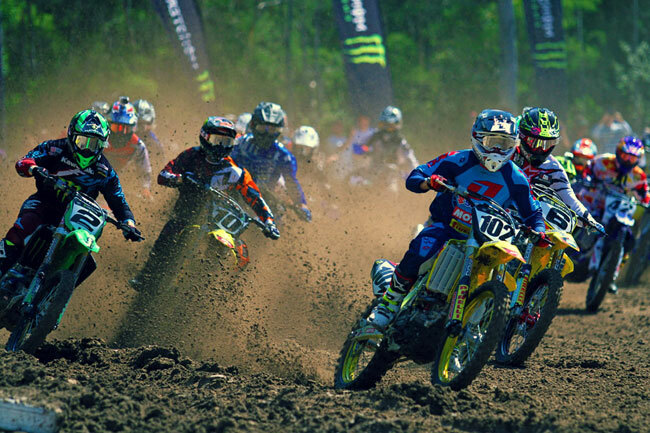 Moments that caught our eye during the 2013 Australian Motocross Championships. 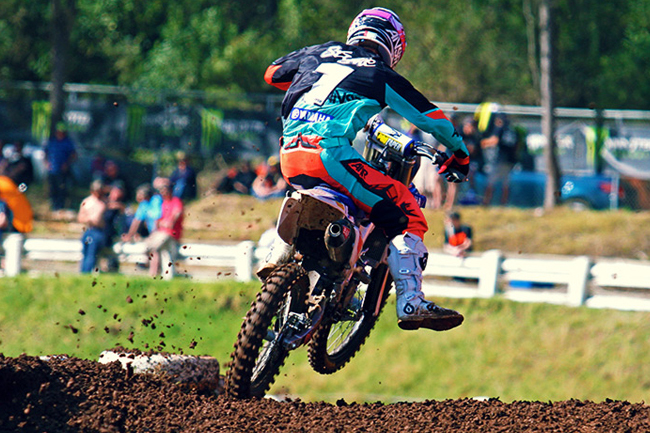 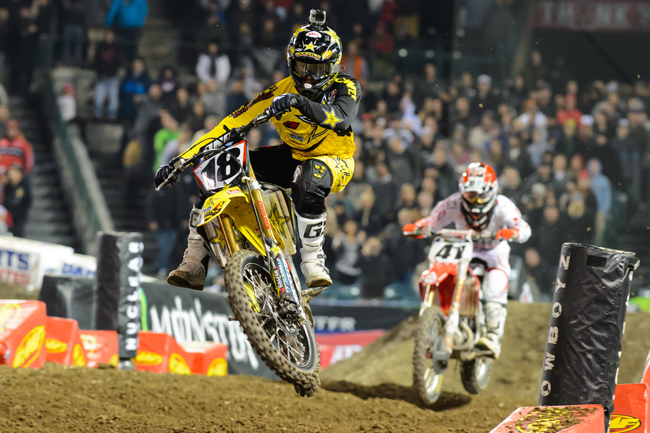 Take an all-access look at your sport every Wednesday on MotoOnline.com.au. 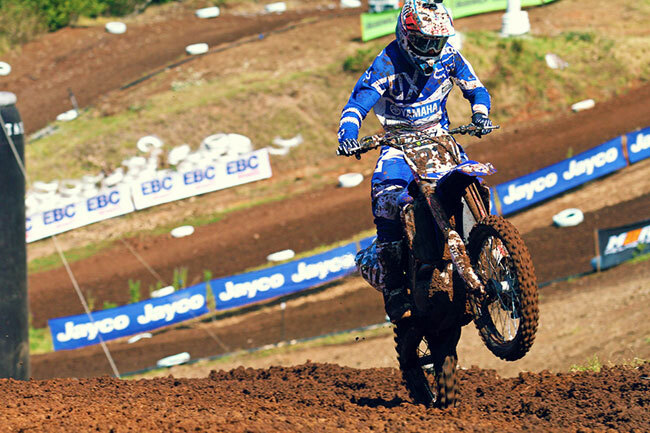 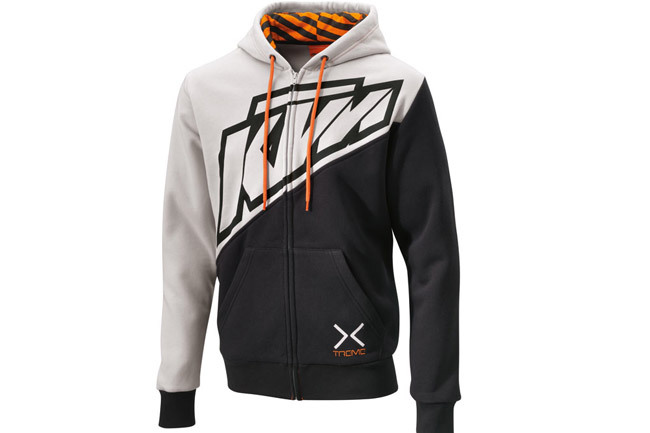 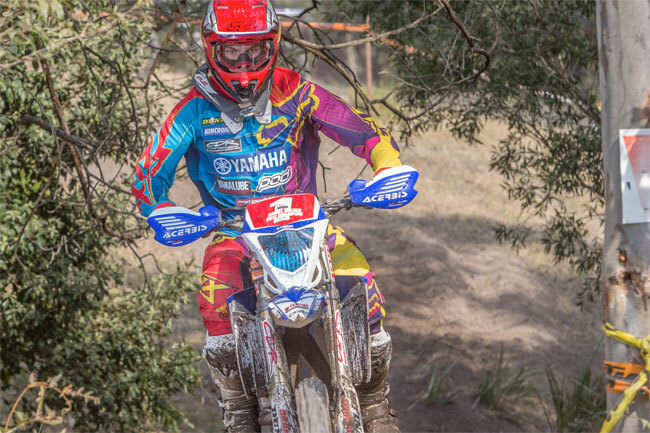 MotoOnline.com.au recaps an eventful final round of the 2013 championship in the MX1, MX2 and MXD classes. 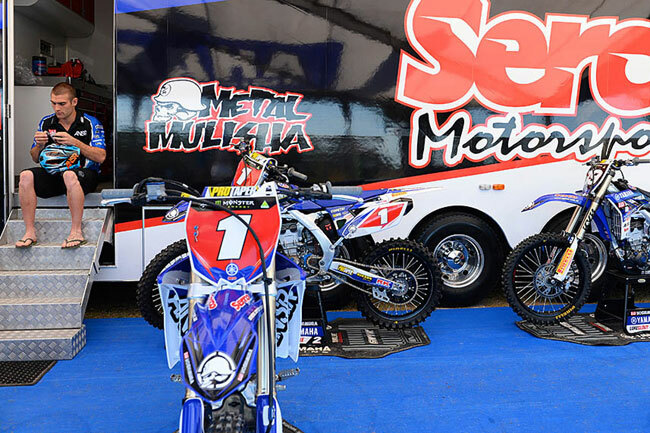 Qualifying and Super Pole complete at Coolum's season finale. 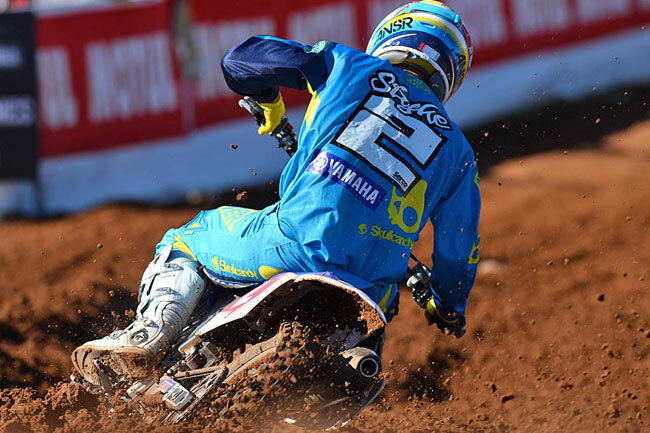 The title race remains open as the Monster Energy MX Nationals conclude on the Sunshine Coast. 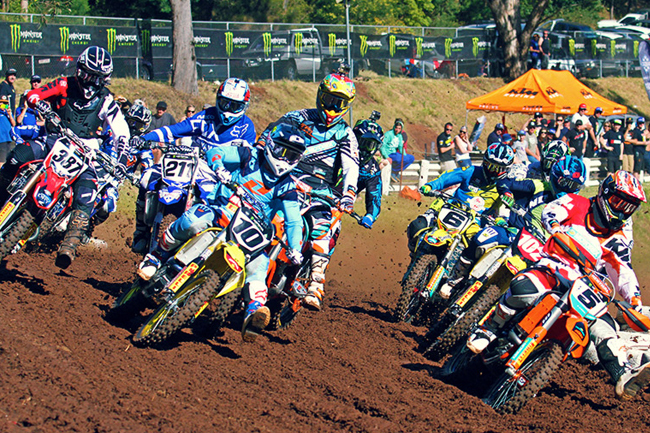 MotoOnline.com.au names 10 real reasons you cannot miss this weekend's finale! 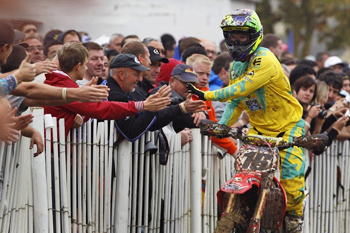 After a heartbreaking end to his 2011 campaign, Kiwi Josh Coppins turned the tables to win in 2012. 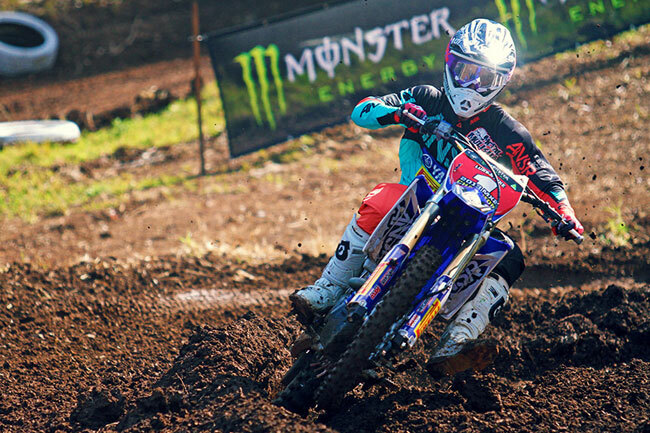 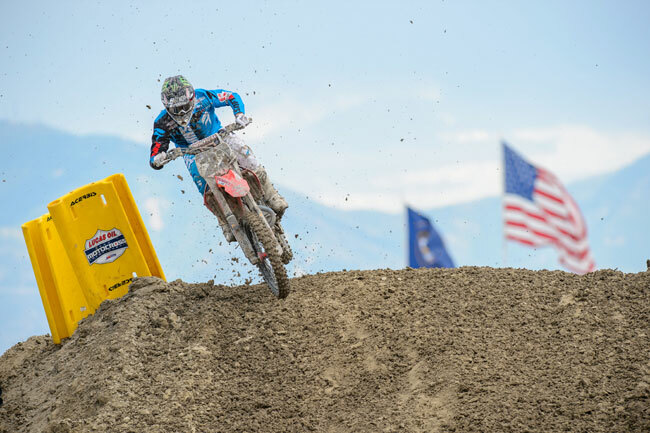 Styke wraps up MX2 title as Moss and Harwood stretch series leads at Echo Valley. 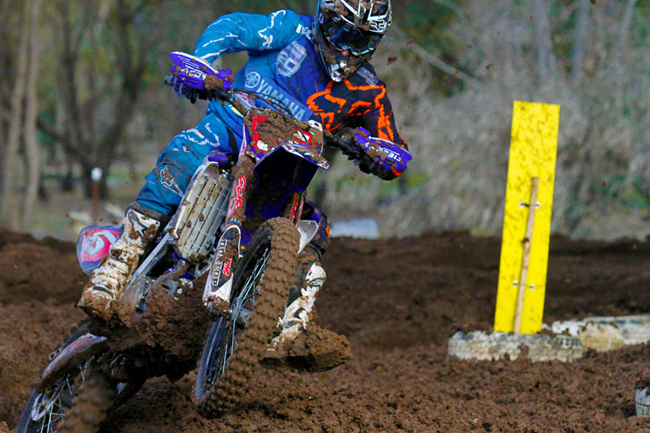 A brief report and complete qualifying results from Echo Valley's penultimate round. 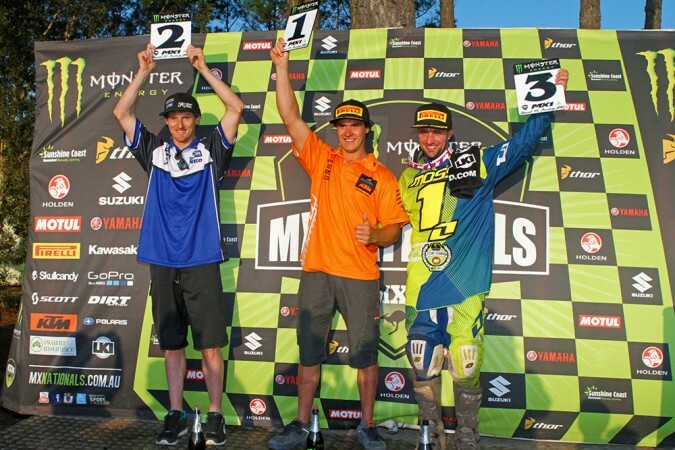 Watch Reed, Moss and Metcalfe race to Team Australia's maiden Motocross of Nations podium. 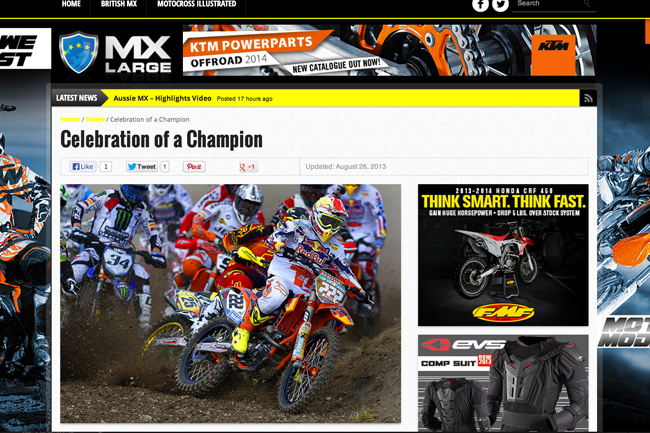 MotoOnline.com.au reflects on some of the sport's milestone results on a global scale. 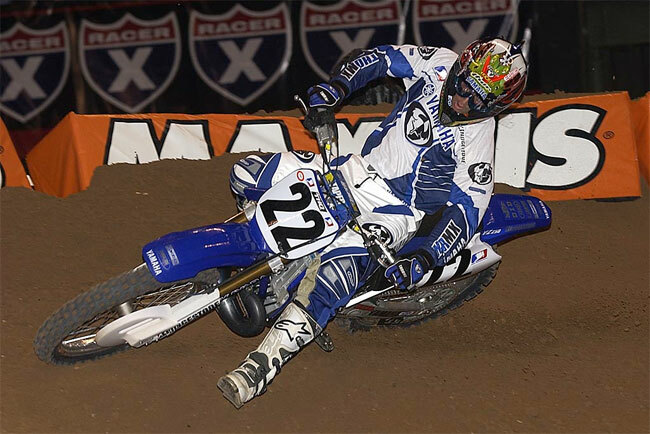 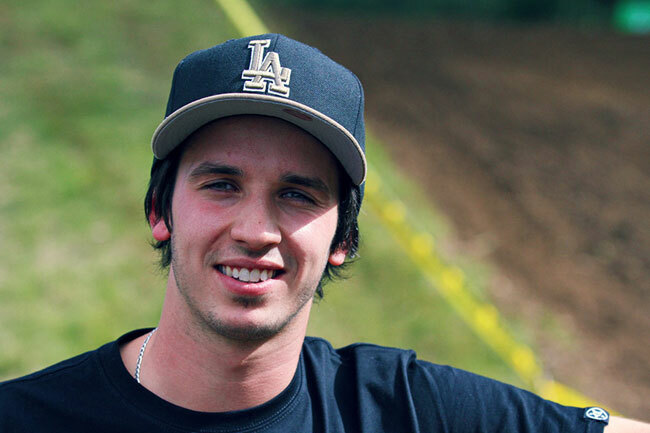 Serco Yamaha's brand new Supercross recruit talks about the upcoming season and more.